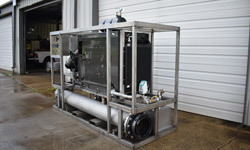 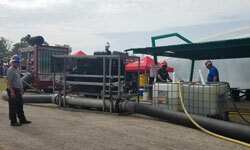 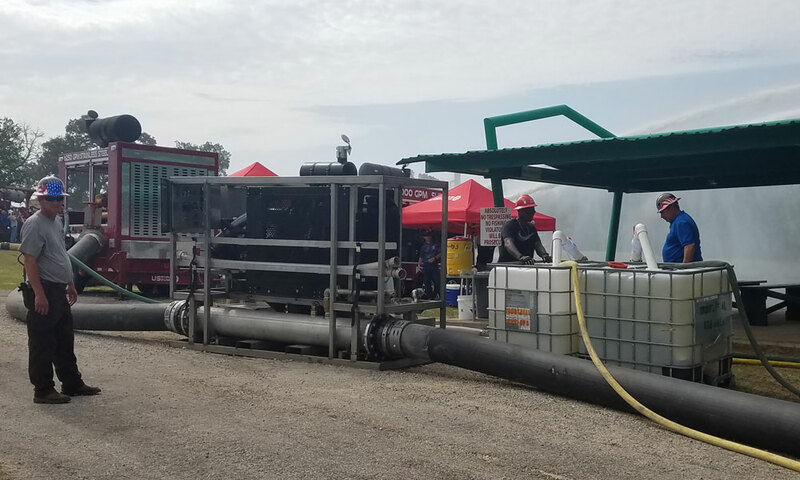 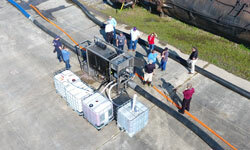 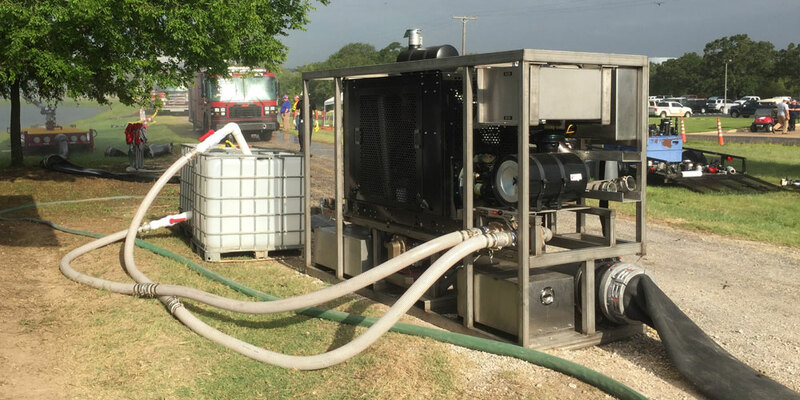 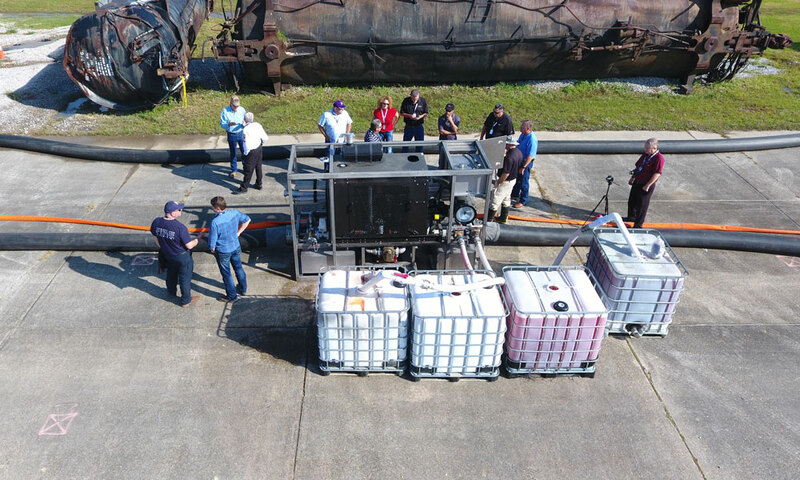 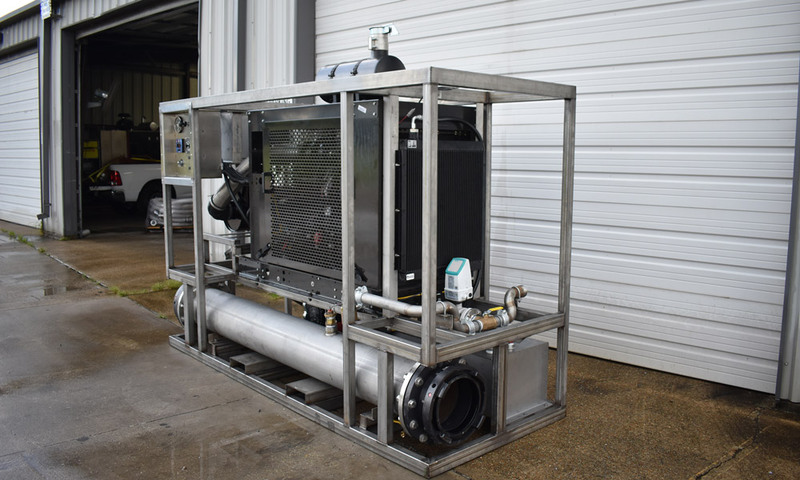 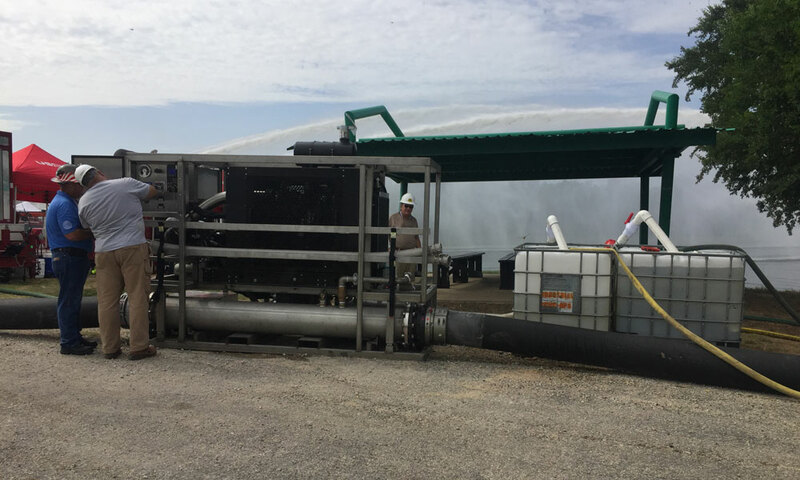 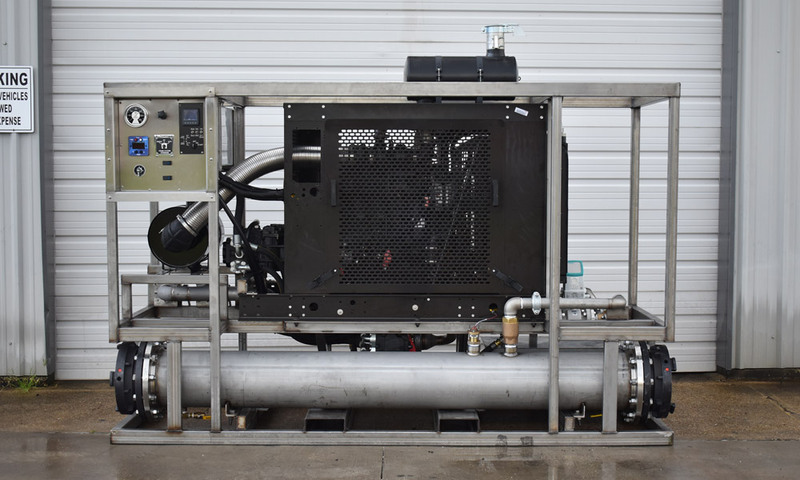 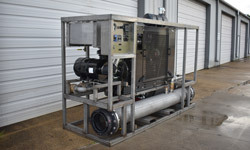 Self-contained skid for proportioning foam concentrate with the capability of 1% @ 30,000 GPM, 3% @ 10,000 GPM and 6% @ 5,000 GPM. 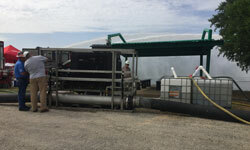 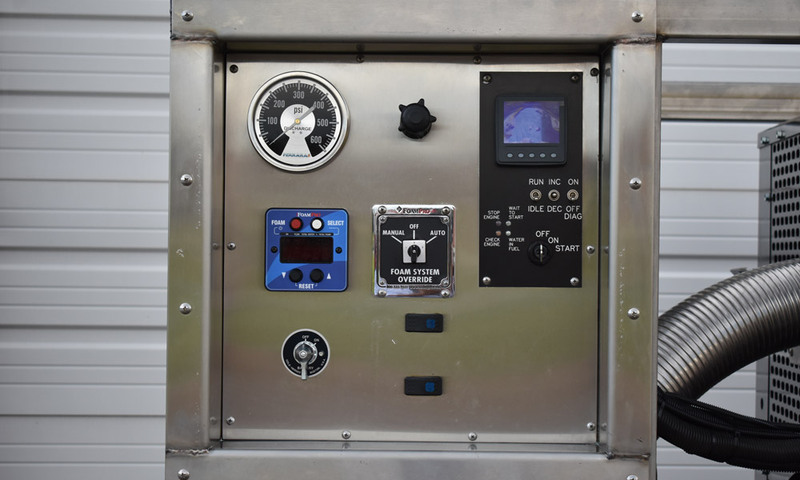 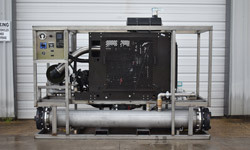 System meters foam application based upon flow for accurate concentrations. 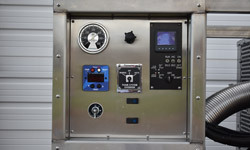 Flow meter reads total flow and concentrate used.